Isn’t innocence much sexier than you think? 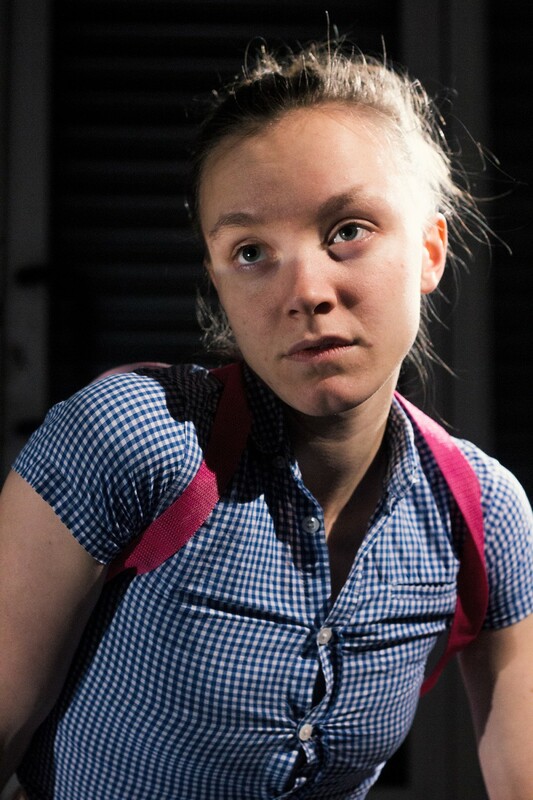 Baby Face explores the excruciating paradox of living in a society that continues to infantilise women. A world of knee socks, bunches, lollypops, bubble-gum and models adopting the childlike expressions of six-year-old girls.